Death in Vegas teams up with Fabric Records to bring you Fabric Live 23, condensed to best represent the band's sets at Fabric nightclub's legendary Friday night parties. 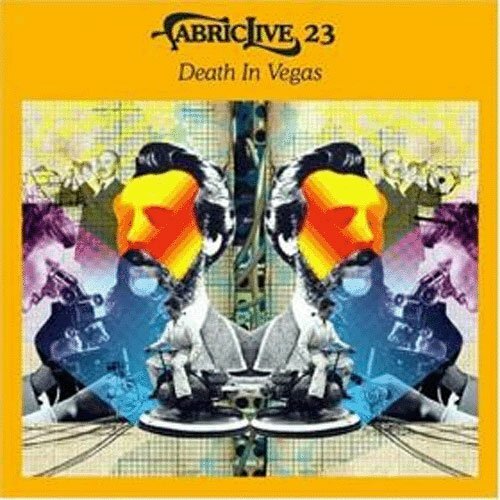 Fabric Live 23 contains four exclusive edits of Death in Vegas tracks blended with the most cutting-edge techno around to include tracks by Solvent, Alex Smoke, Mathew Jonson, and Cybotron. 2005.